You guys, being a mom is tough. Like, all the snuggles, giggles, and kisses are fabulous – don’t get me wrong – but being a mom can be freaking tough. We can prepare for it all we want, but there is absolutely nothing that compares to the actual act of momming. Bottle or breast (fyi – I’m team “just make sure you feed your baby”)? Cloth or disposable diapers? WHY WON’T THIS CHILD SLEEP?! What age do the kids start pre-k? Should kids even GO to pre-k? Where can I take my kids to play that won’t cost an arm and a leg? SO MANY QUESTIONS! And, you know those questions haven’t even scraped the surface of all the thoughts that flow through our heads every single day, right? 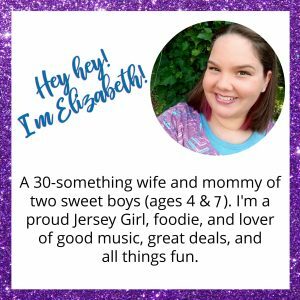 While we all may not always agree on the answers to those questions, I think we can ALL agree that being a mom is so much better when we surround ourselves with a supportive community. Whether we stay at home or go to work, it’s pretty safe to say that all moms can benefit from having a community. I’ve been a part of many mom groups and they have been SO helpful. They’ve been my go-to places for recommendations, support, and so much more. I’ve made friends, swapped kids clothing, found out where to buy a suit for my 7-year-old, and have discovered upcoming family events. You guys…do you know where I’m going with this? 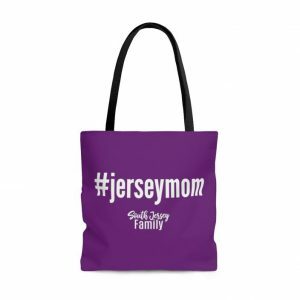 Introducing….Real Moms of South Jersey! A Facebook group, sponsored by Caffeine & Fist Bumps, (run by yours truly!) for moms in South Jersey. We’ll share tips and tricks, recommendations of all sorts. You guys, we’ll be building an amazing community! 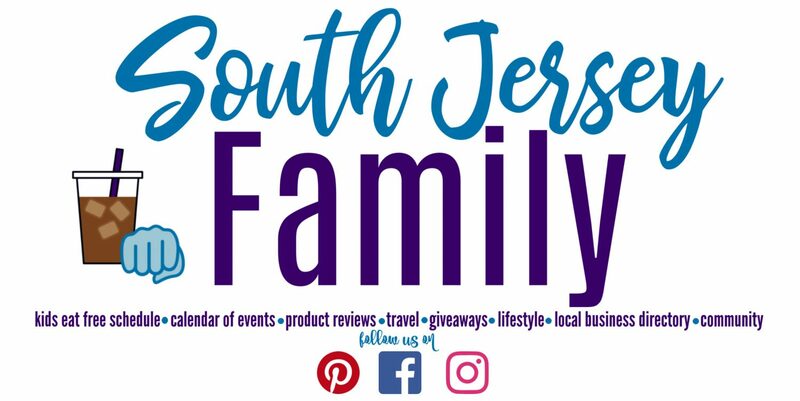 I’ve got SO MUCH that I want to do with the blog to benefit the families of South Jersey. What? You want an idea of what’s coming?! 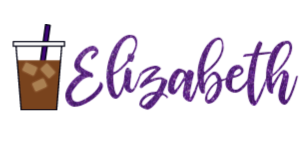 Um, giveaways…moms night out events…playdates…you name it, I’ve probably thought about it and am in the midst of planning it! 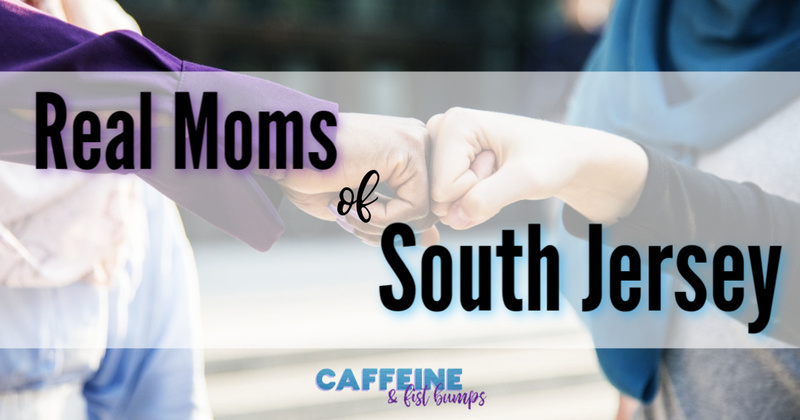 Right now, Caffeine & Fist Bumps focuses on 3 counties in New Jersey: Burlington, Camden, and Gloucester, so most of the activities and information you’ll find on this blog will pertain to those areas, but we WILL be growing! 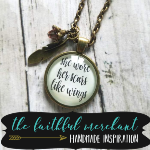 I’d love to have you join the group and invite your friends to join, too! The more the merrier. It’s my hope that we can all make some amazing friendships and help each other out in this journey of being moms! 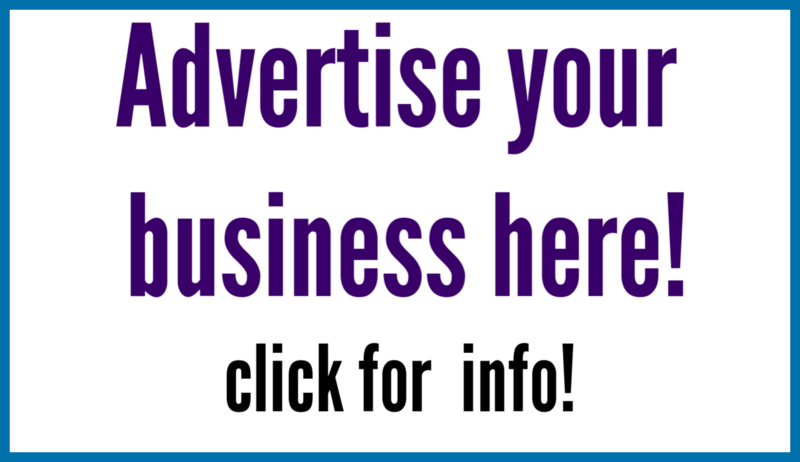 Here are the links, just click and you’ll be taken right to it! See you soon! Previous story My First Salt Room Experience: The Salt Suite in Moorestown, NJ!